Beneficiary Designations. Wisconsin allows Transfer on Death (TOD) or Pay on Death (POD) beneficiary designations to be added to bank accounts. Beneficiary designations like these are preferable to joint tenancy in that they allow you to transfer property only upon your death without giving away current ownership. 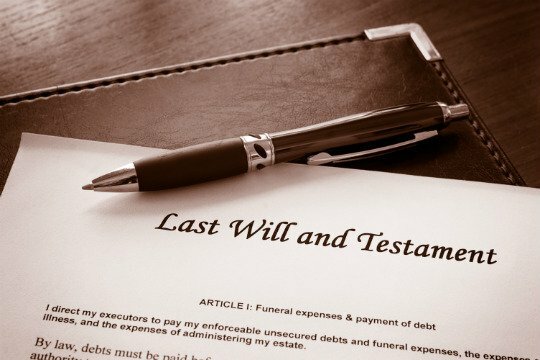 One of the drawbacks, however, is that it can be difficult to obtain an equitable distribution of property among your heirs by utilizing beneficiary designations. Additionally, understand that if you have beneficiaries listed on your assets, those assets will be distributed upon your death to the listed beneficiaries, even if your last will and testament states otherwise.